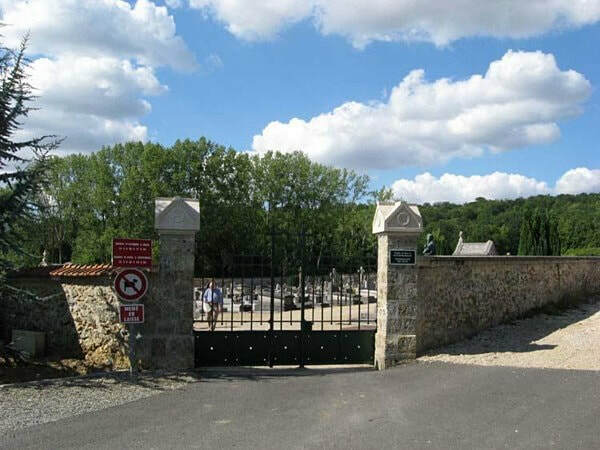 St. Cyr-sur-Morin is a village in the Department of the Seine-et-Marne, 10 kilometres south-east of La Ferté-sous-Jouarre. 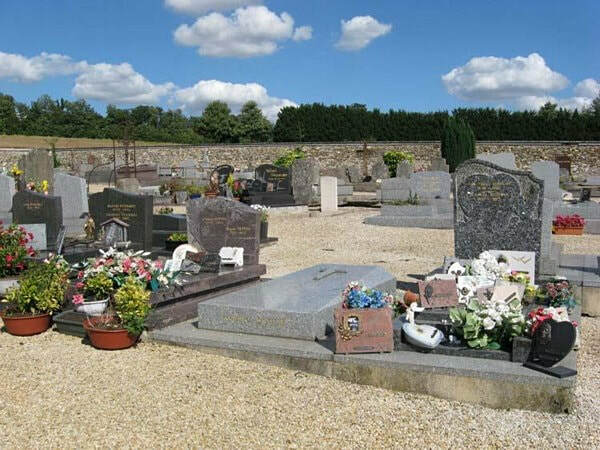 In the north-east part of the communal cemetery is a soldier of the Great War. 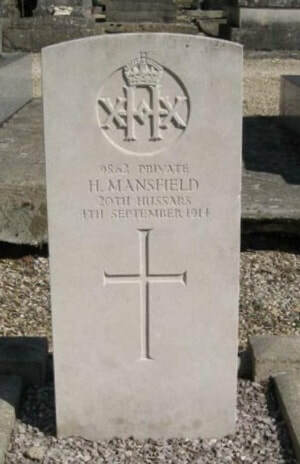 9862 Private Herbert Mansfield, "A" Squadron, 20th Hussars, died 4th September 1914, aged 20. Son of James Walter and Sophia Mansfield, of Dove House, New Park St., Cambridge.